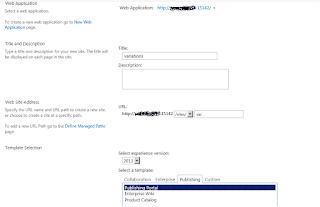 You can use configuration wizard on home page of central admin (http://centralAdmin/configurationwizards.aspx) to create all services. 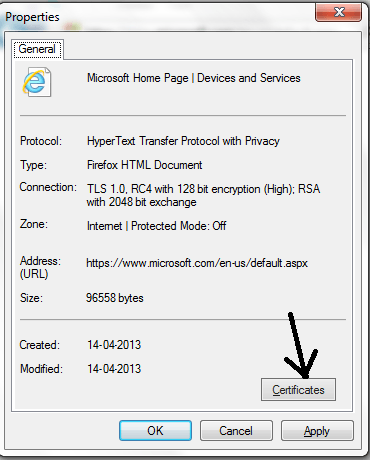 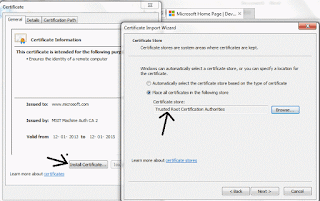 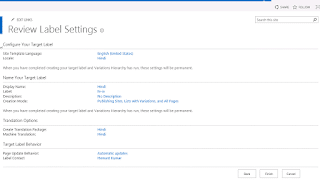 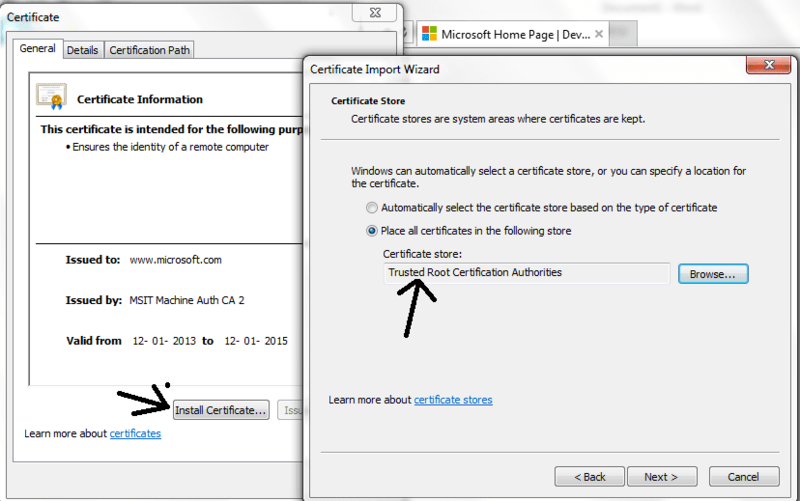 • Download latest certificates from https://corp.sts.microsoft.com/Onboard/CertRenewal.html and install on SharePoint farm. 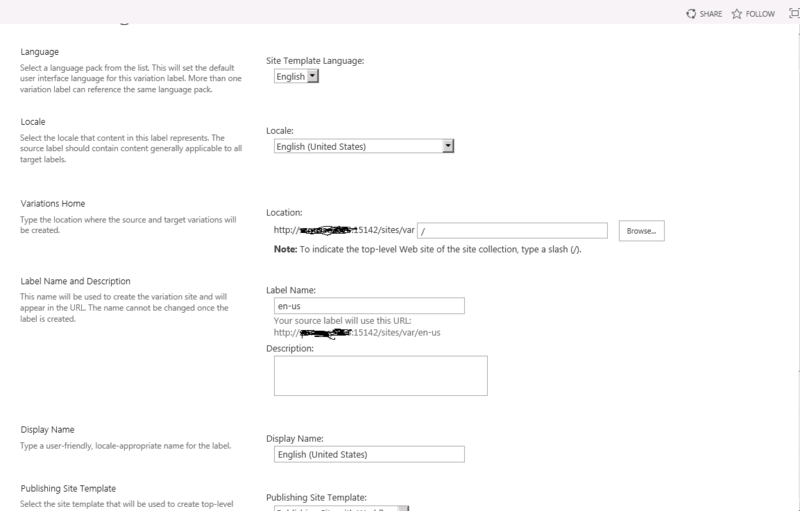 Publish and approve this page. 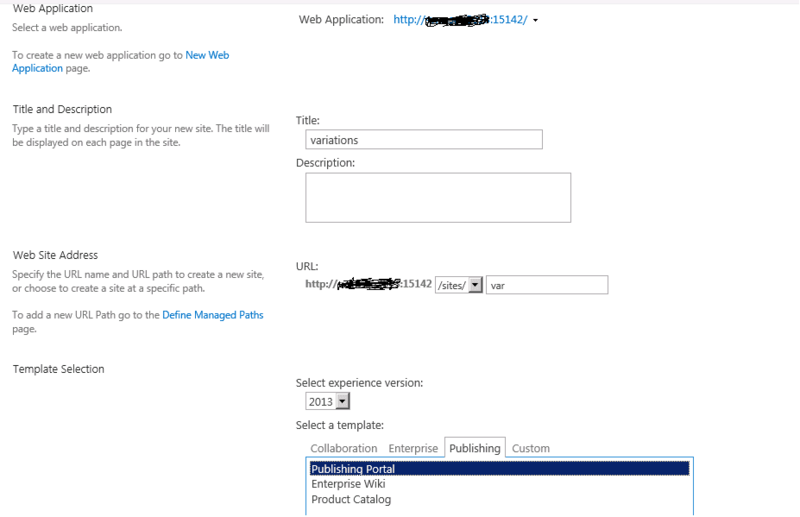 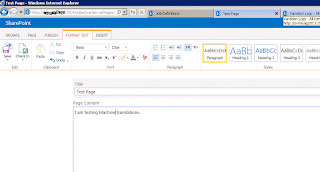 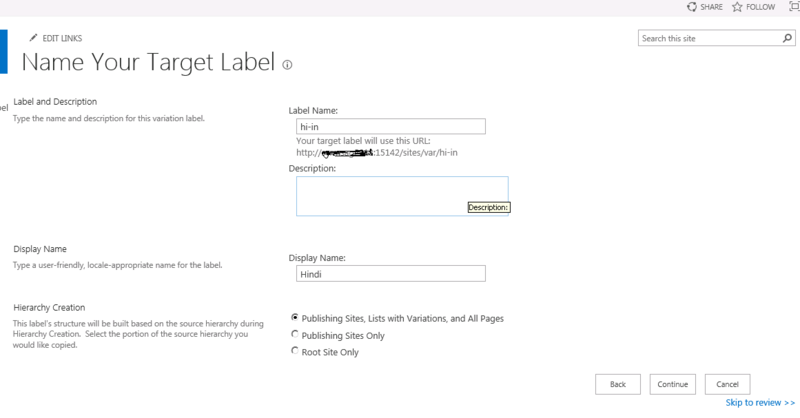 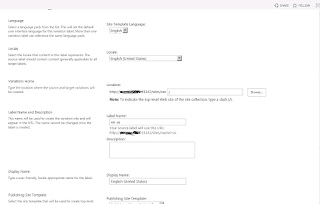 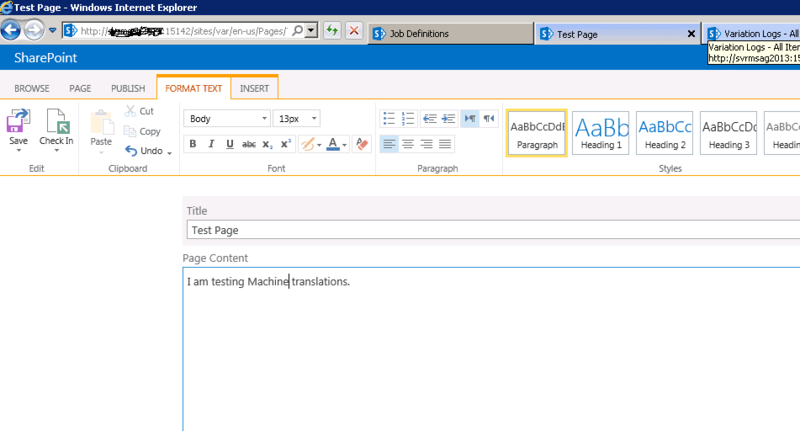 Manually run Variations Propagate Page Job Definition or let this job run as scheduled. 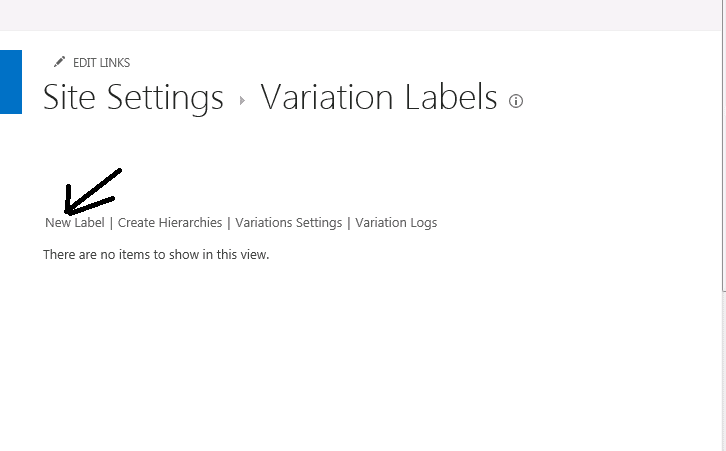 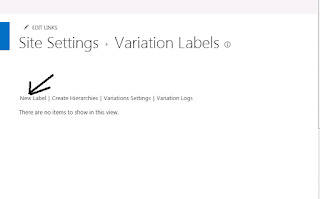 Visit Variation Logs (http://servername/sites/var/VariationLogs/AllItems.aspx) to verify page is being propagated to target variation. 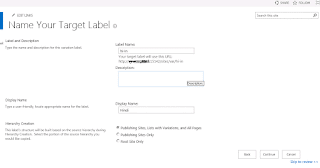 Publish and Approve the page after required edits.